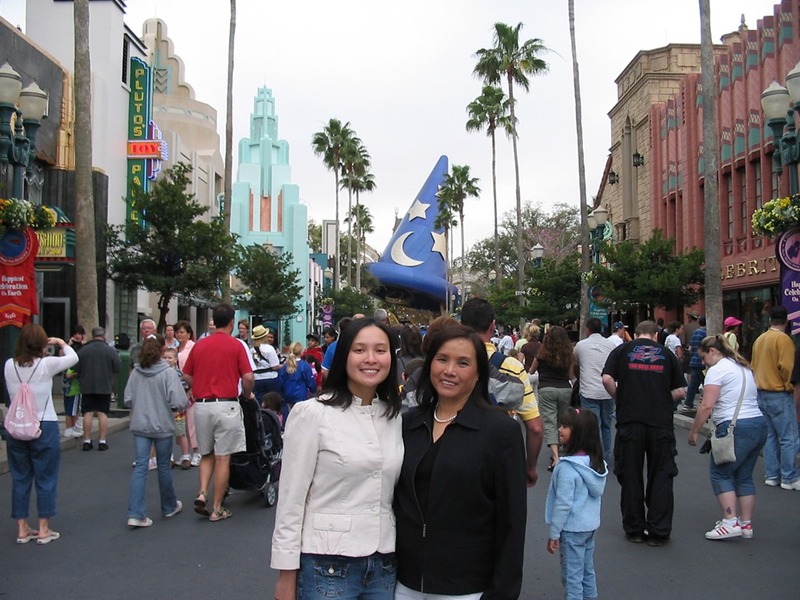 In 2004, Mr. Selfish and I moved to Florida and purchased Disney annual passes. I started my law firm job right after Labor Day in September, and that week, the firm closed for a couple of days due to the impending arrival of Hurricane Ivan. Instead of preparing our apartment for the hurricane, we decided to go to Magic Kingdom. It was amazing because there was hardly anyone there. 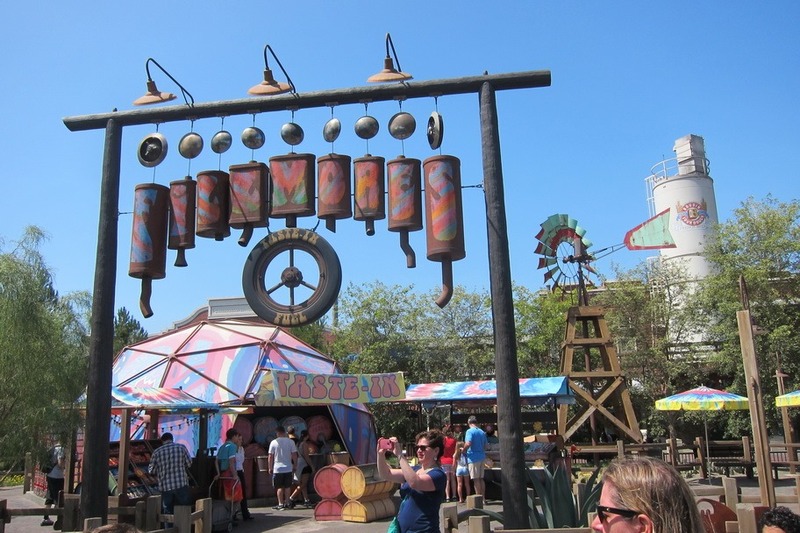 None of the rides had lines (other than Peter Pan, which always inexplicably has a line). We rode everything two or three times each. It was the best day at Magic Kingdom ever. 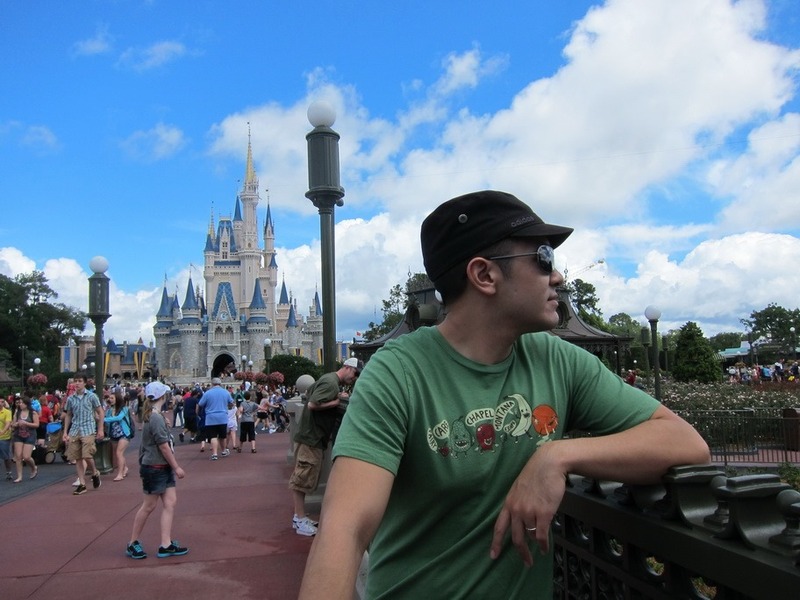 Mr. Selfish and I always talk about that one amazing hurricane day at Magic Kingdom, because every other time we’ve been, it is crazy crowded. 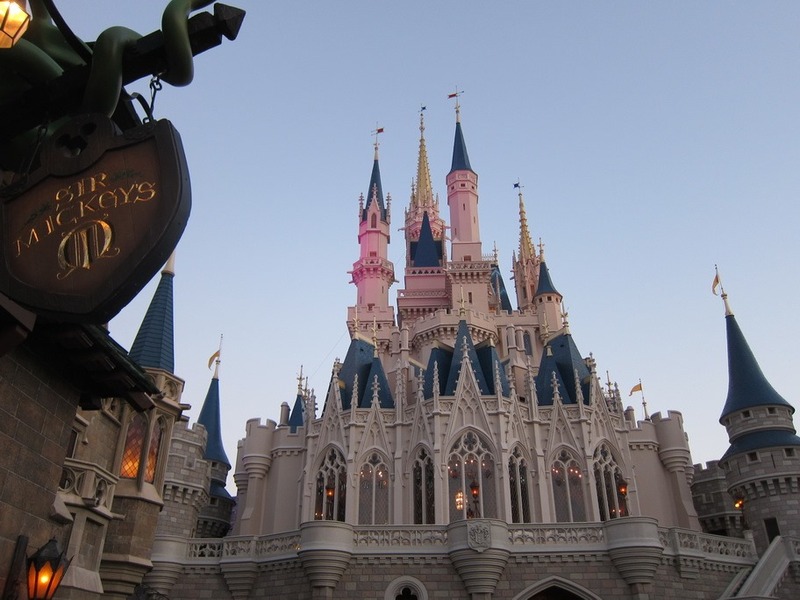 Even though Magic Kingdom is usually packed, it is still a great park. It is what you think of when you think of Disney. 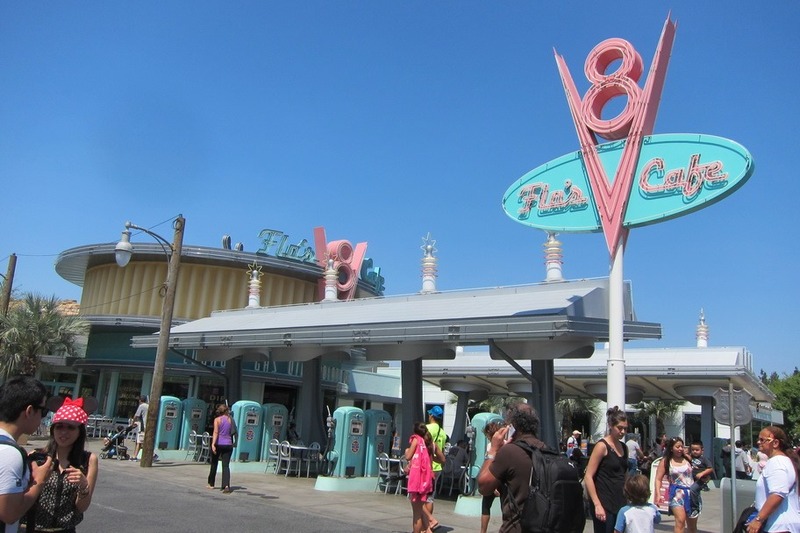 Hollywood Studios is dedicated to the heyday of Hollywood during the 1930’s and 1940’s. Mr. Selfish and I enjoy walking around the fake sets and posing for photos. 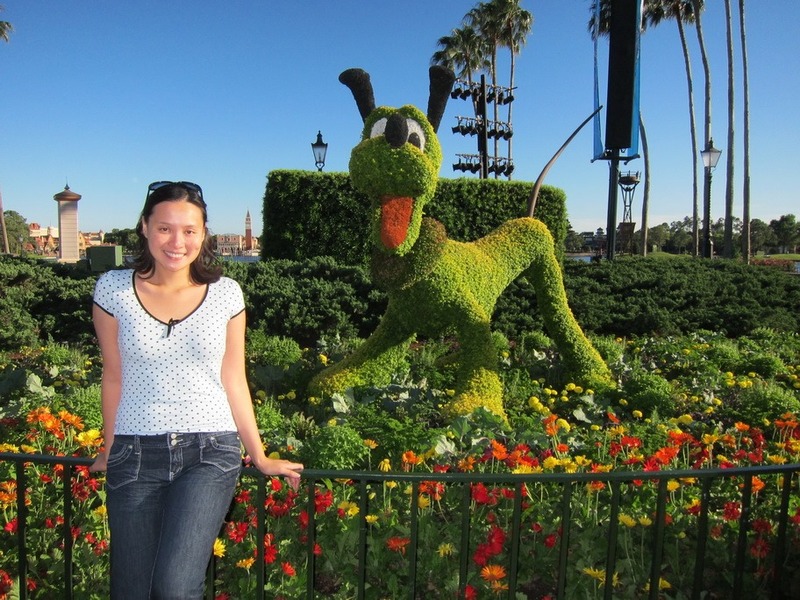 Since we lived in Orlando for eight years, Mr. Selfish and I oftentimes had annual Disney passes. 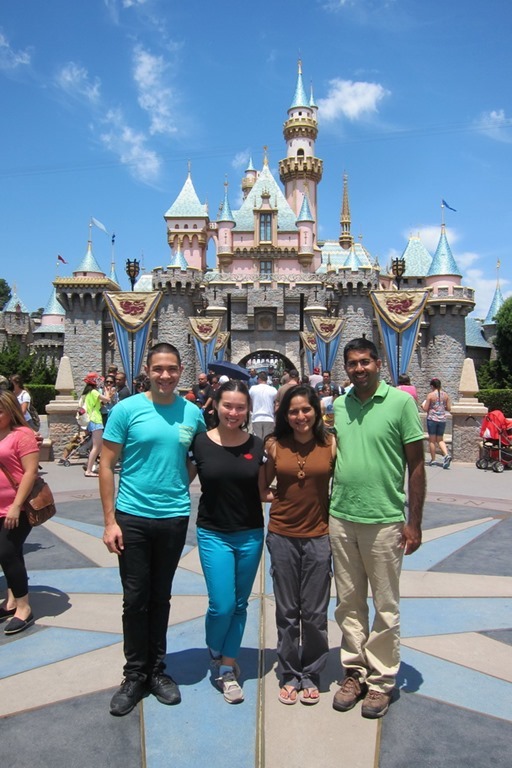 Not only do we love the Disney parks, but our friends and family who visited undoubtedly wanted to go to Disney. Even though we’ve been to the Disney World parks dozens of times, I never took that many photos since I was always figured I would go back. With the exception of Epcot, which we re-visited during our selfish year, I don’t have that many photos of the other three Disney World parks. So here’s my disclaimer: these next three posts on Animal Kingdom, Hollywood Studios, and Magic Kingdom will not have as many photos as my other Disney posts. 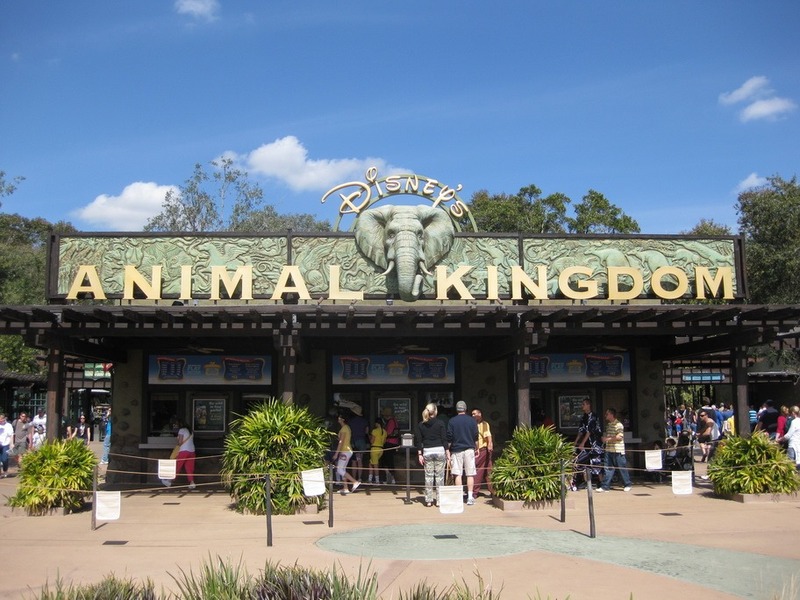 Although I don’t have the photos to do it justice, I feel that Animal Kingdom is the best designed Disney park. Not only does it never feel crowded (despite being the 7th most visited park in the world), the foliage and ambiance are on point. 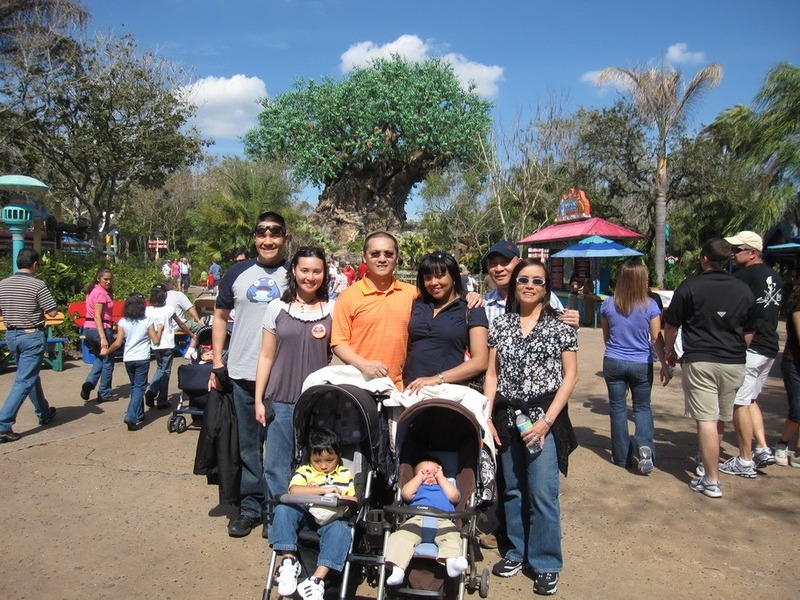 The center of the park is the Tree of Life, which is an artificial tree that is 145 feet tall and 50 feet wide. 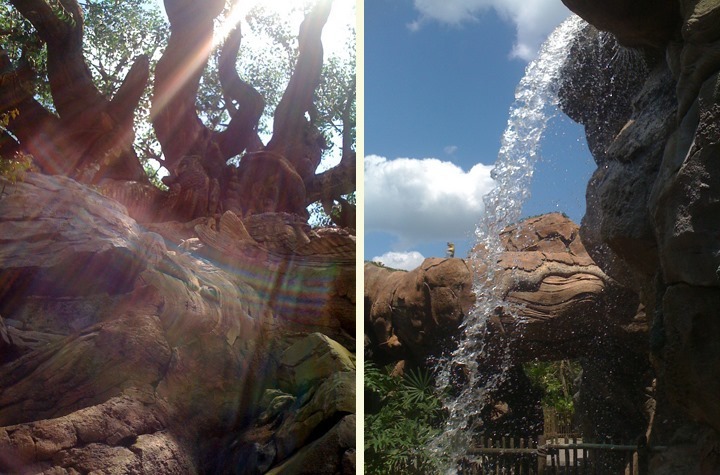 We love walking around the Tree of Life. 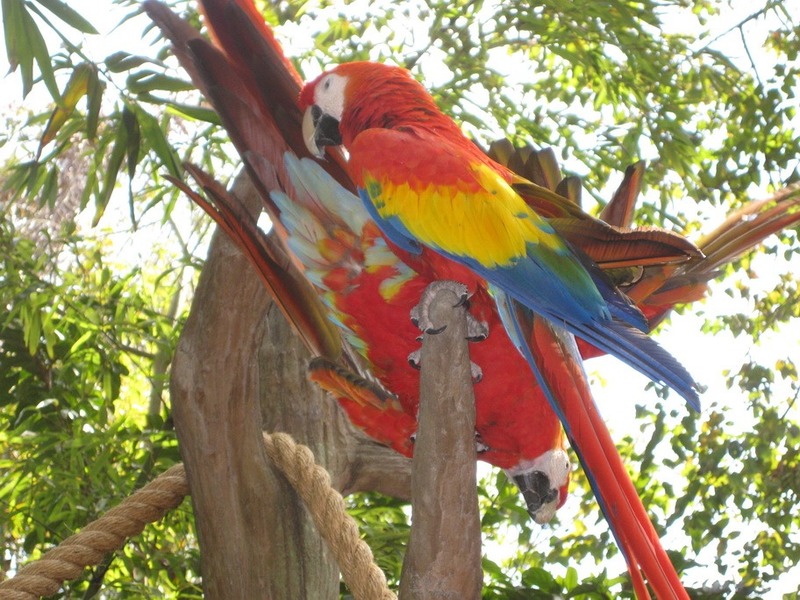 In particular, we enjoy seeing the two red parrots that are always screeching at one another in a loving way. 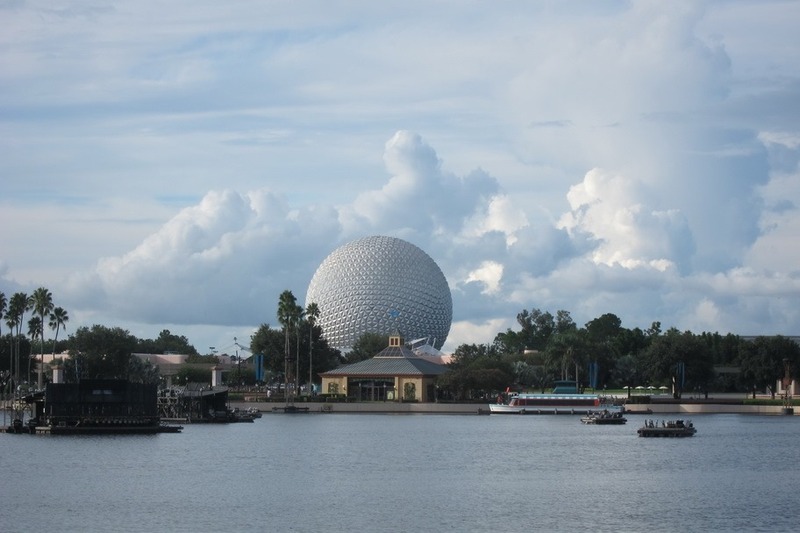 Yesterday, I went over how much me and Mr. Selfish love the World Showcase at Epcot. 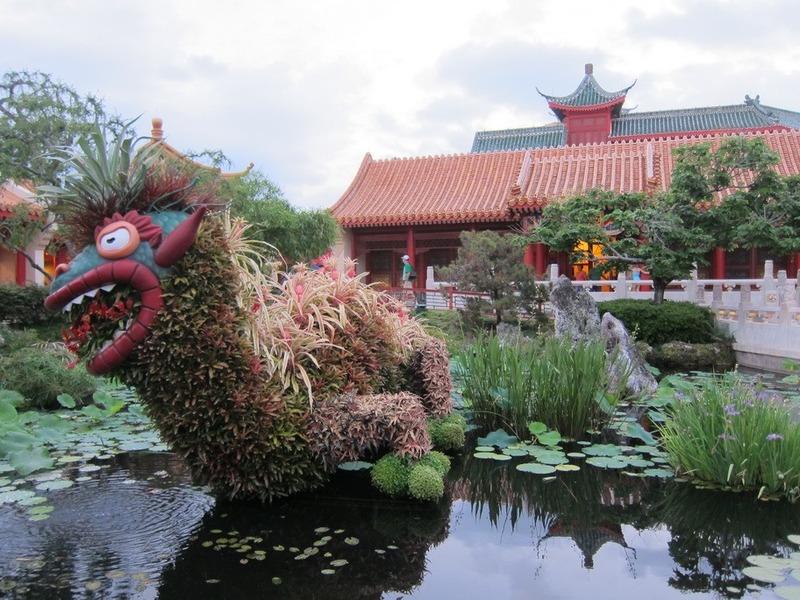 Even aside from the World Showcase, Epcot is a very enjoyable park. 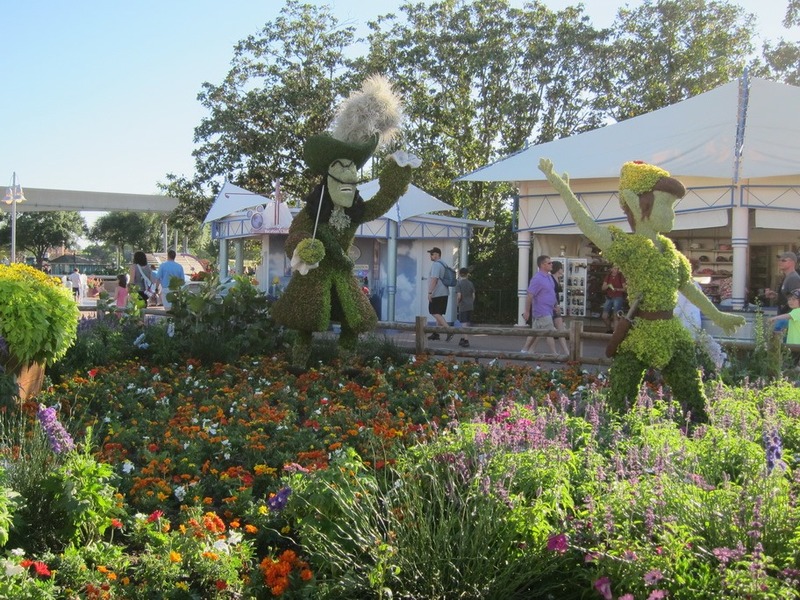 We love all of the different festivals that occur at Epcot, such as the International Flower and Garden Festival. This annual festival usually occurs between March and May. 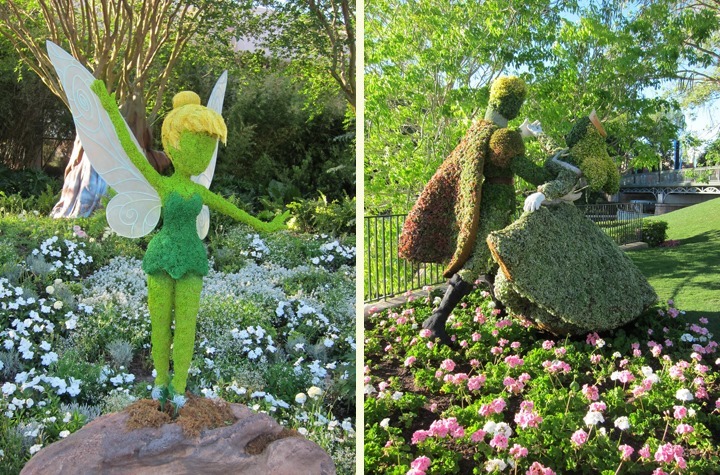 It’s fun to see what Disney has dreamed up in plant form each year. 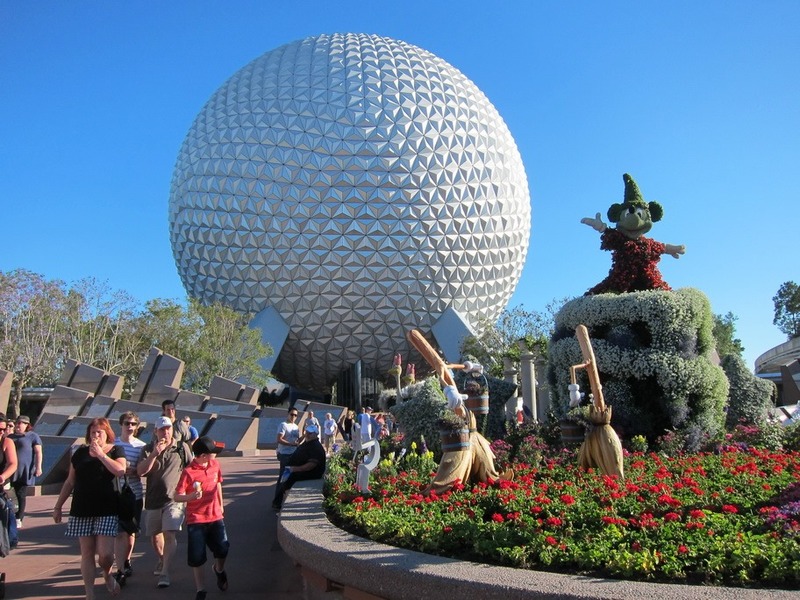 Before our selfish year trip, Disney’s Epcot was definitely our favorite Disney park. 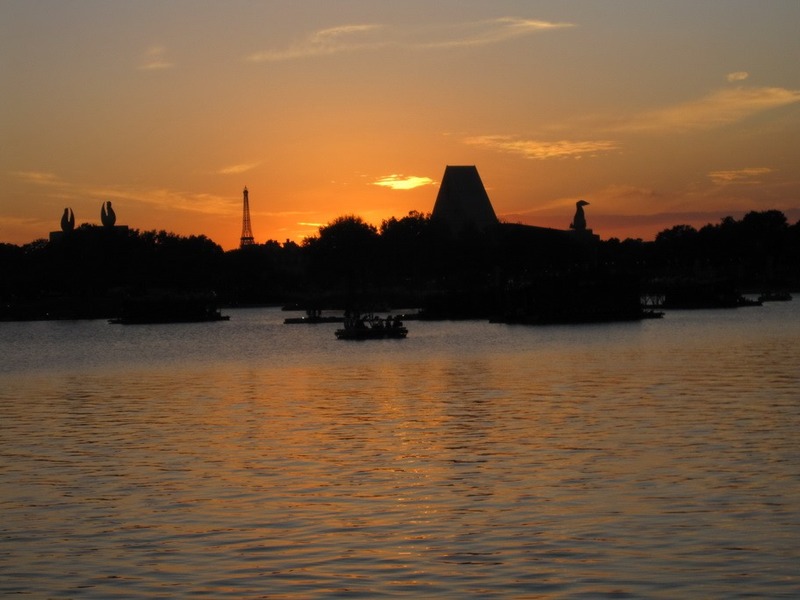 Now, it’s a tossup between Epcot and DisneySea in Tokyo for me. 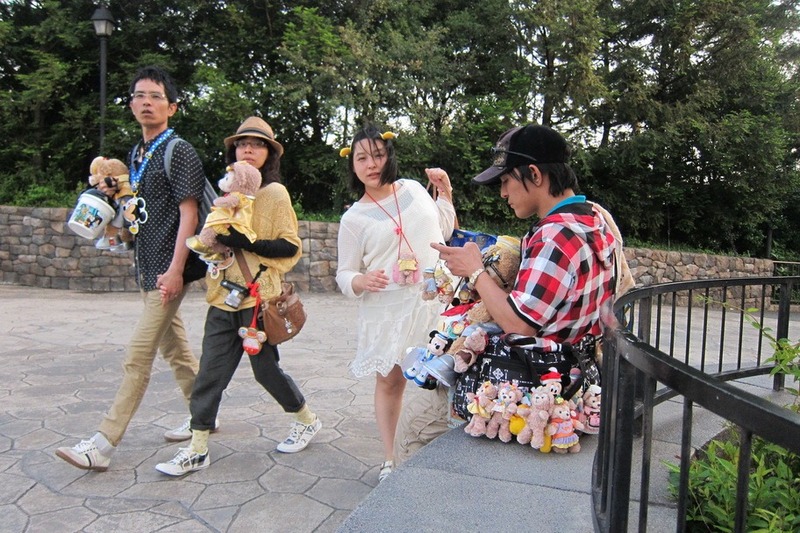 I need to visit DisneySea a few times to make that decision considering that we’ve been to Epcot probably dozens of times. 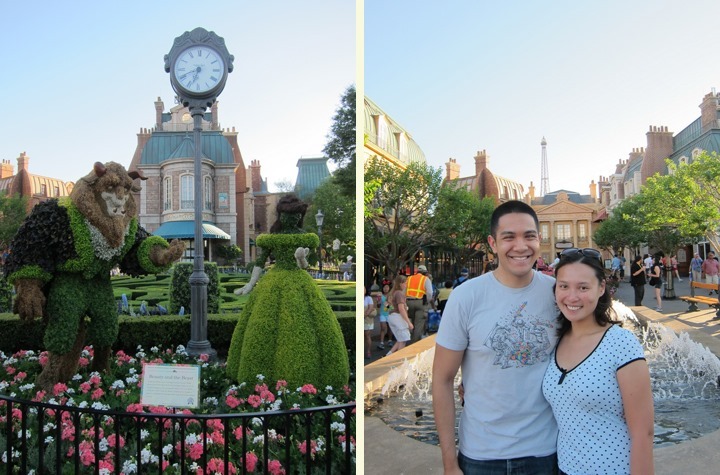 When we visited Orlando recently, we decided to stop by Epcot for old time’s sake. 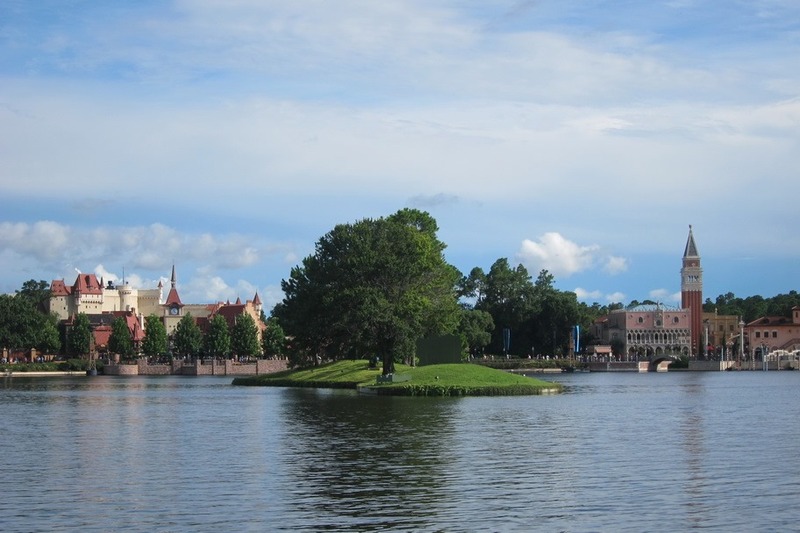 We love Epcot mostly due to the World Showcase, which is a permanent world’s fair containing 11 pavilions each representing a different country. The pavilions are all around a man-made lake that has a perimeter of 1.2 miles. 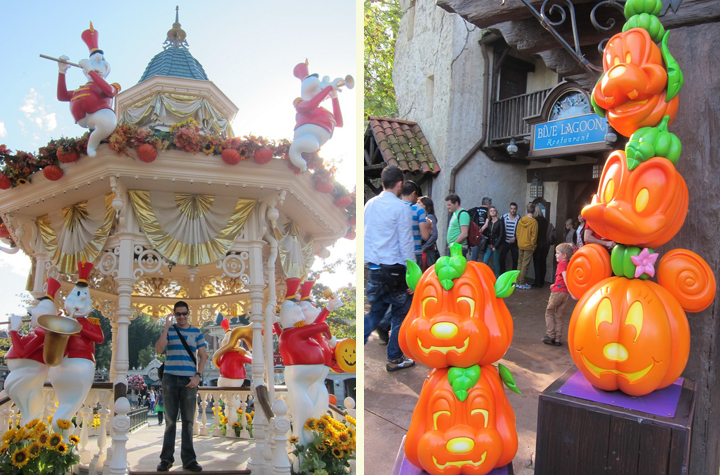 Mr. Selfish and I finished our Disney tour with the first ever Disney park – Disneyland in California. 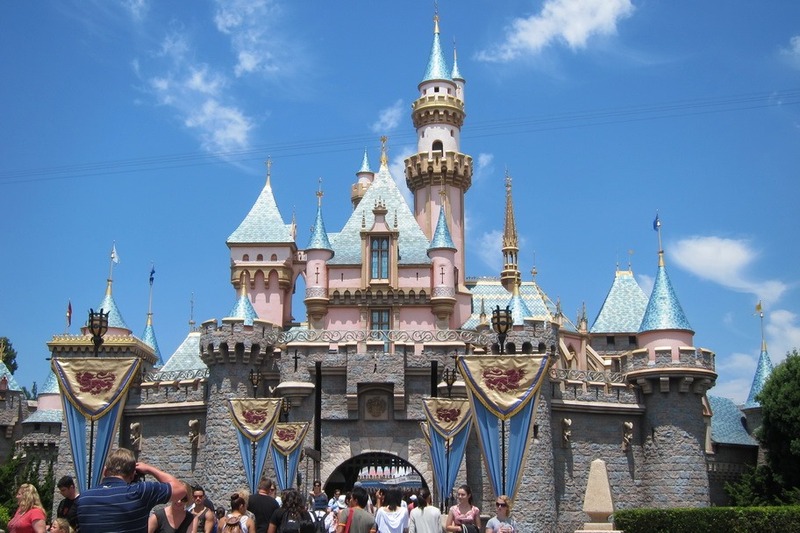 It opened in 1955 and is the only park designed and built under the direction of Walt Disney. 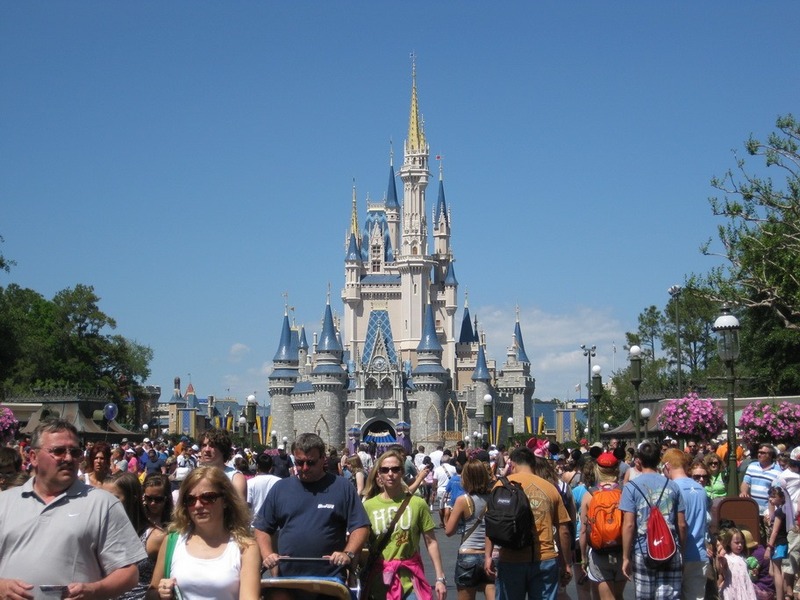 It is the second most visited park in the world with 16 million visitors in 2011 (Orlando’s Magic Kingdom has the highest attendance). 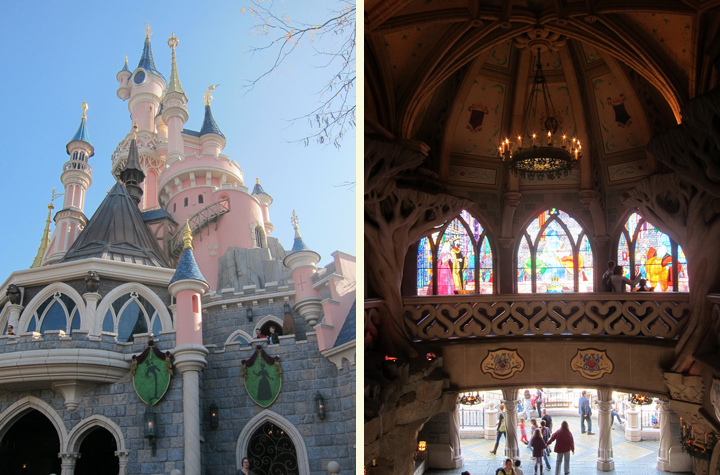 I was quite surprised as to how small Sleeping Beauty’s Castle is. 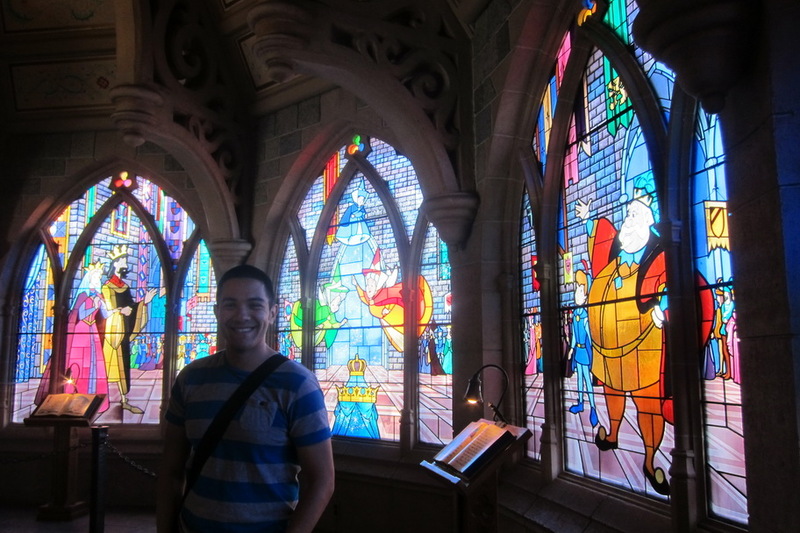 It is tiny compared to all of the other Disney castles around the world, but I guess it was the first one. It is nevertheless quite photogenic, just like all of the other castles. 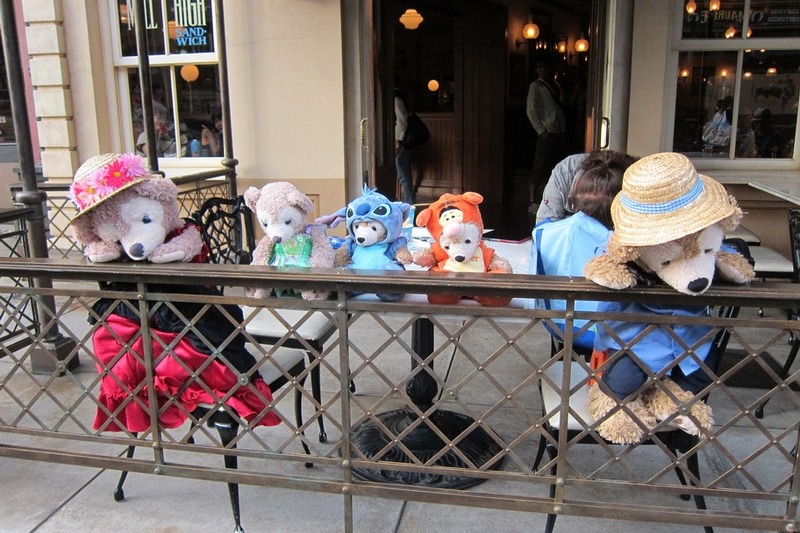 Mr. Selfish had previously visited Disneyland but I had never been. 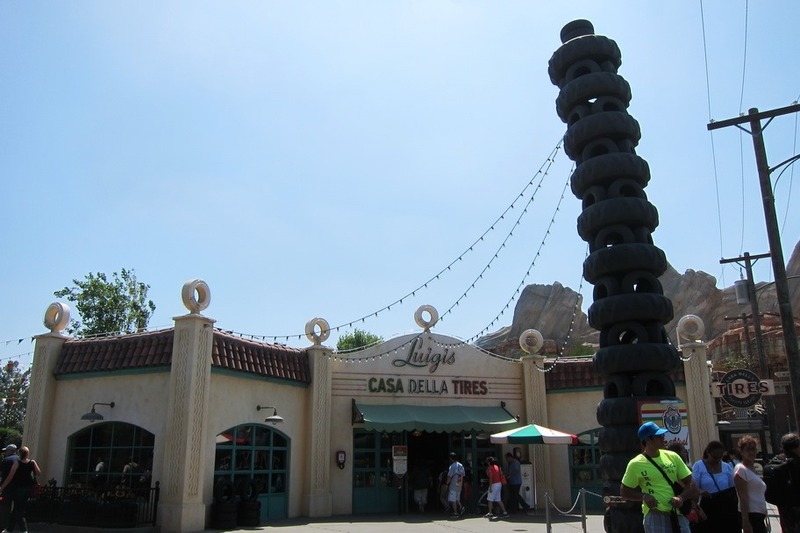 I therefore had a list of rides that I wanted to try that aren’t at the other parks, including the Matterhorn, Mr. Toad’s, and Indiana Jones. 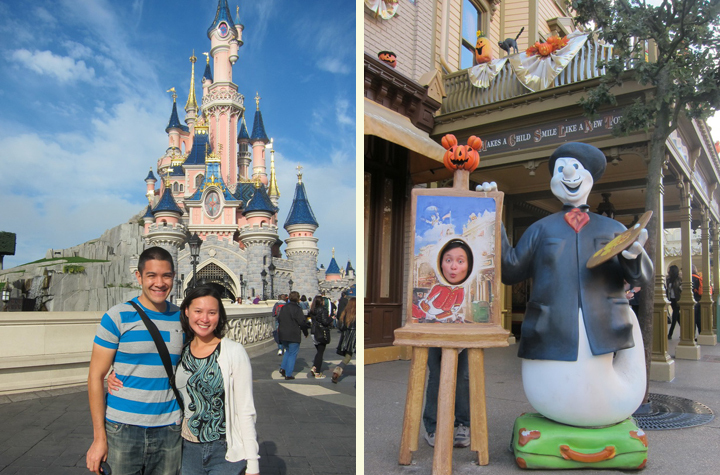 Mr. Selfish and I were excited for the last of the Disney parks around the world. 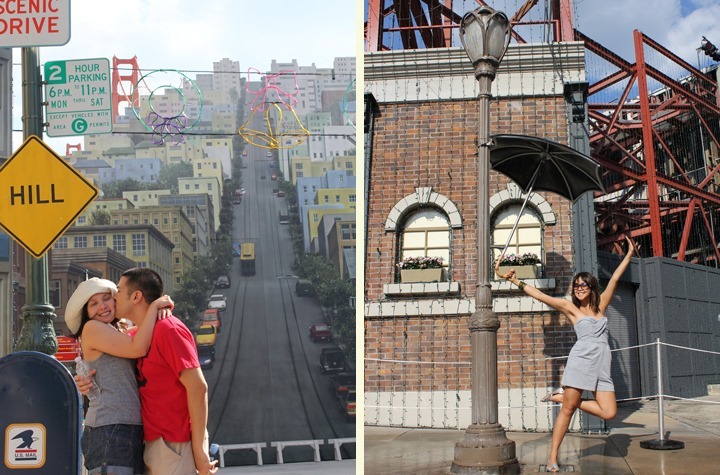 We both had never been to Disney’s California Adventure before and were not too sure what to expect. 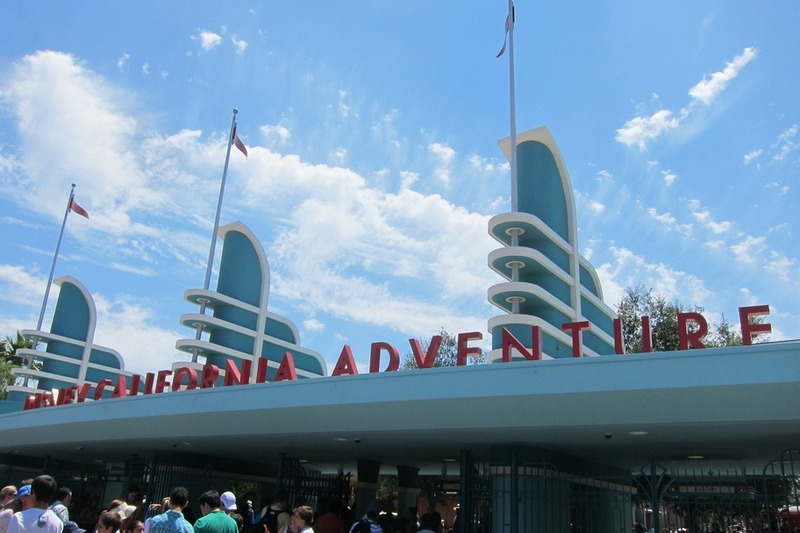 California Adventure opened in 2001 to negative reviews and has never hit targeted attendance levels. 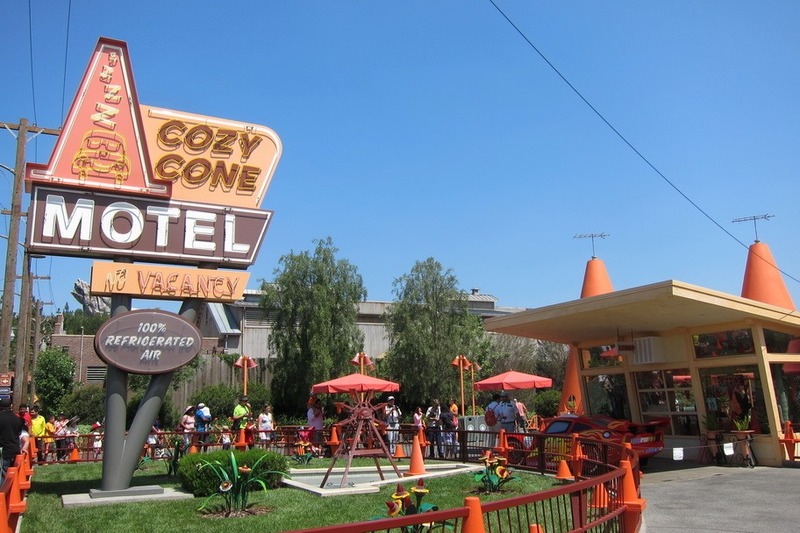 However, we had heard great things about Cars Land, which opened in June 2012. 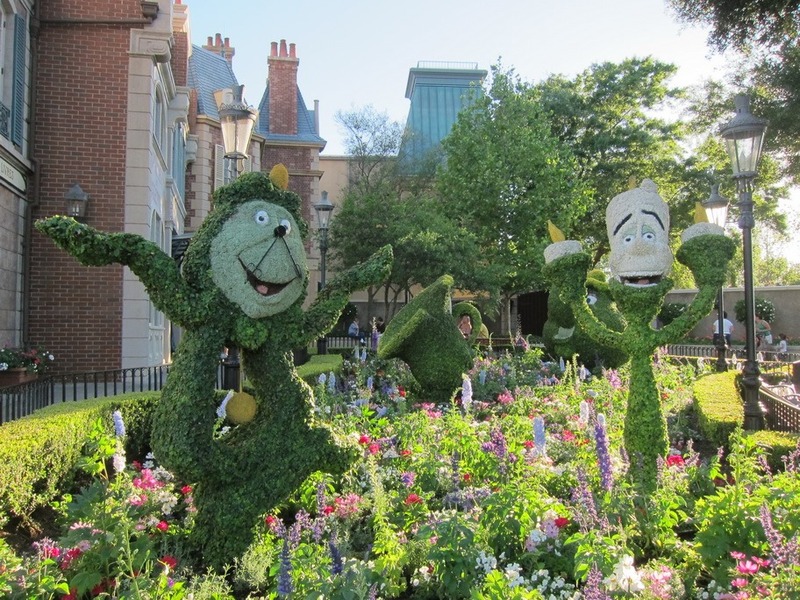 In 2012, the park had 7.78 million guests making it the 11th most visited park in the world. 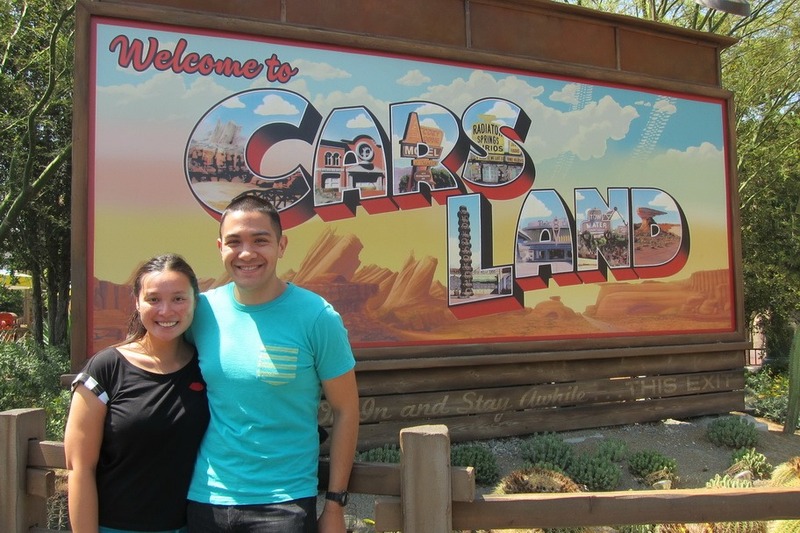 We arrived at the park fairly early and headed straight for Cars Land. Mr. Selfish and I were quite impressed with the theming of Cars Land. It was straight out of the Cars movie. 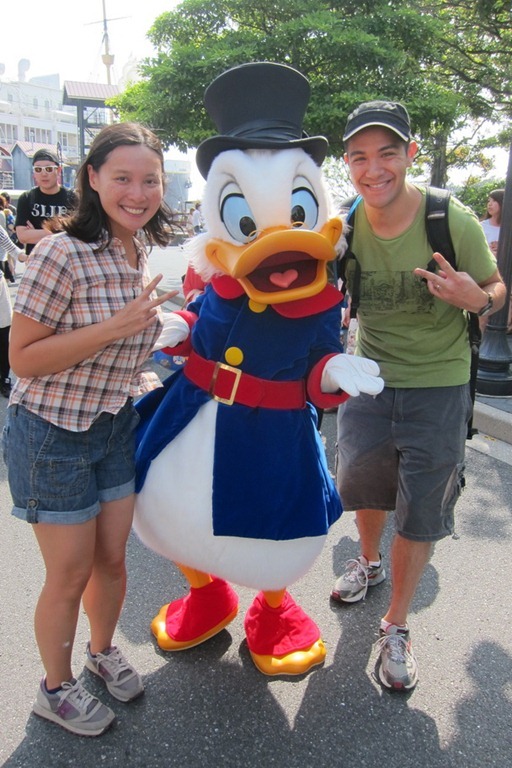 In yesterday’s post, I went over my general impressions of Hong Kong Disneyland (HKD). Today, we’ll go over the specific rides on which me and Mr. Selfish went. 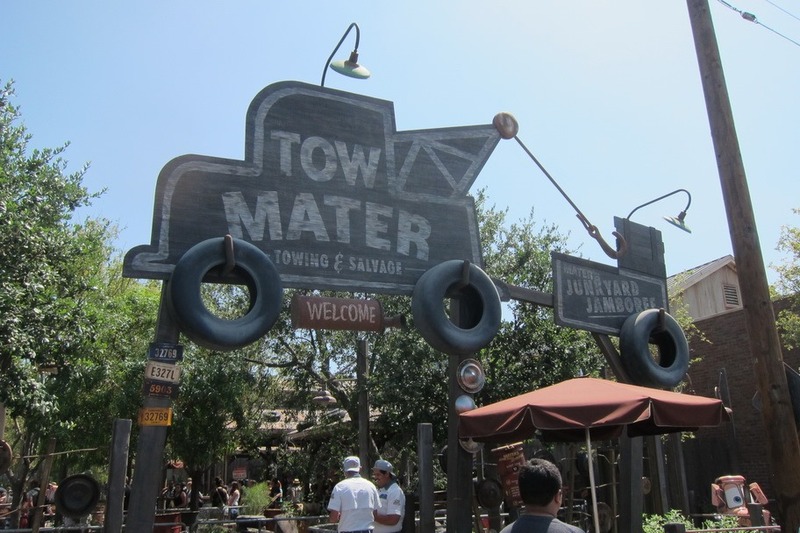 One common denominator for all of the rides was the wait times were usually about 5-10 minutes. This is a very short wait time compared to the rides at Orlando parks or even the rides at Disneyland Paris. 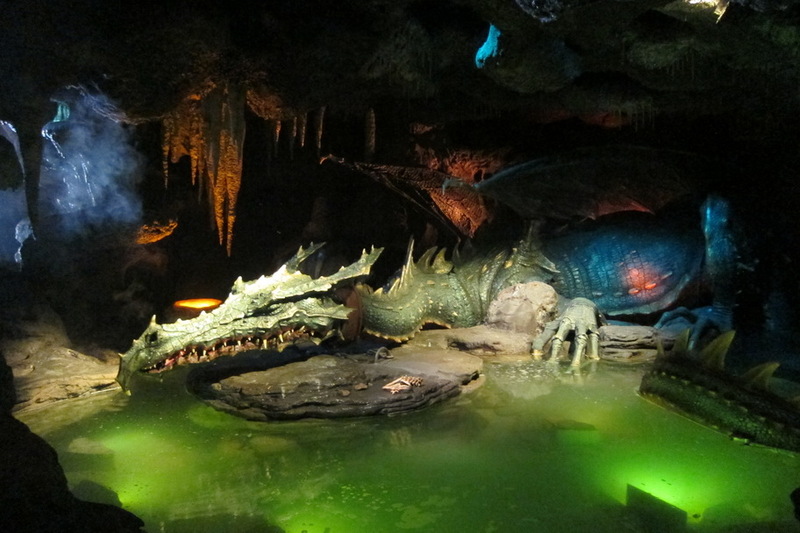 We’ll start with the rides that were unlike any other Disney ride. 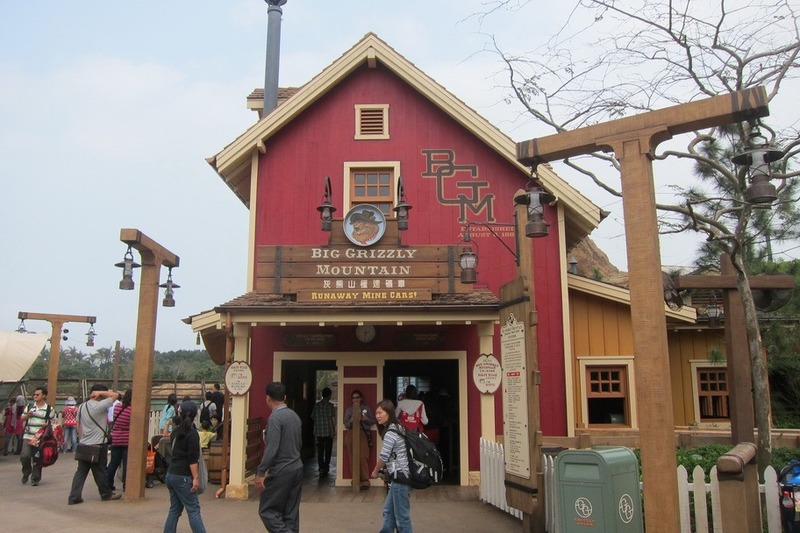 In the area known as Grizzly Gulch, we rode Big Grizzly Mountain Runaway Mine Cars. Although the ride has a long title, it was a very enjoyable roller coaster. 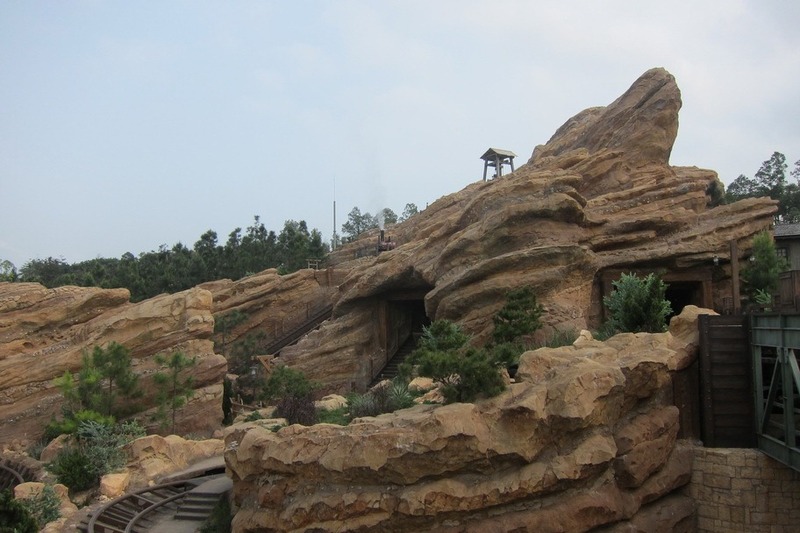 In fact, it is very similar to Everest in Animal Kingdom, which is one of my favorite rides. 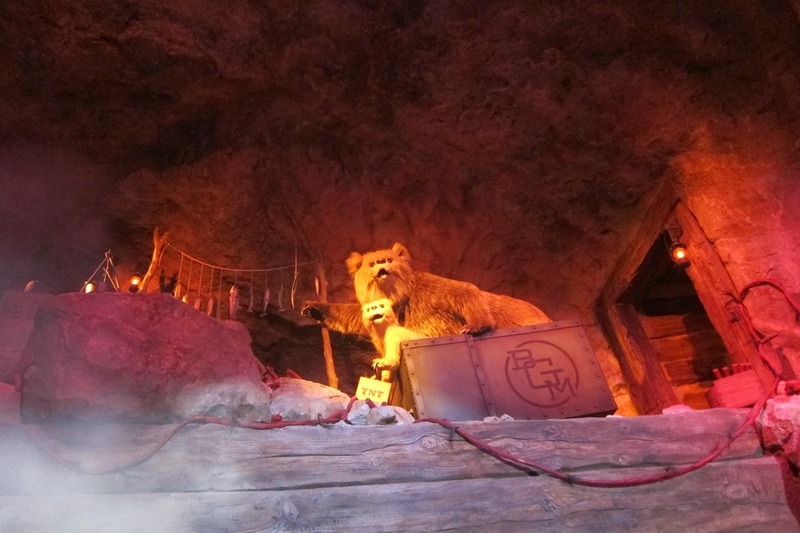 Both Big Grizzly Mountain and Everest both contain fuzzy characters that mess with your track and cause you to ride backwards for a bit. Mr. Selfish and I enjoyed this ride so much that we rode it three times – in the front, all the way in the back, and (for posterity) in the middle. 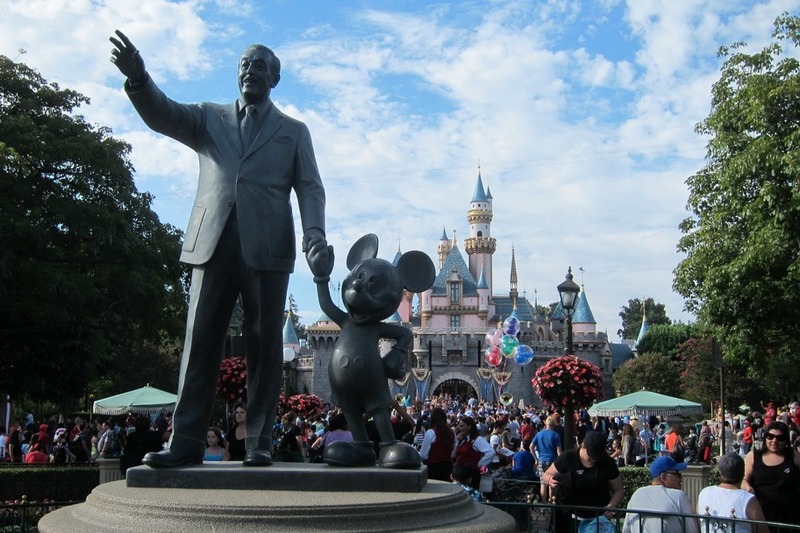 As I’ve mentioned previously, Mr. Selfish and I intend on visiting all of the Disney parks in the world. 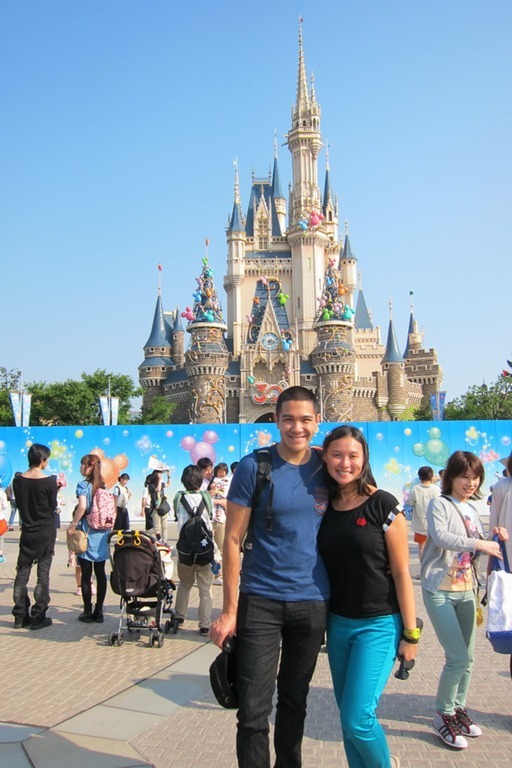 We went to Hong Kong Disneyland (HKD), which is a rather new and small Disney park. Opening in 2005, HKD adheres to the rules of feng shui in an attempt to avoid any cultural backlash from the Chinese. 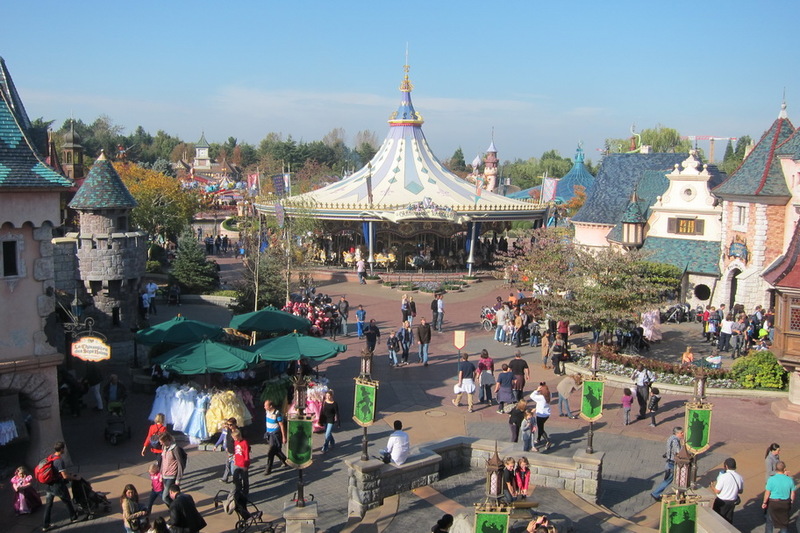 Yesterday, we discussed general impressions about Disneyland Paris (DLP). 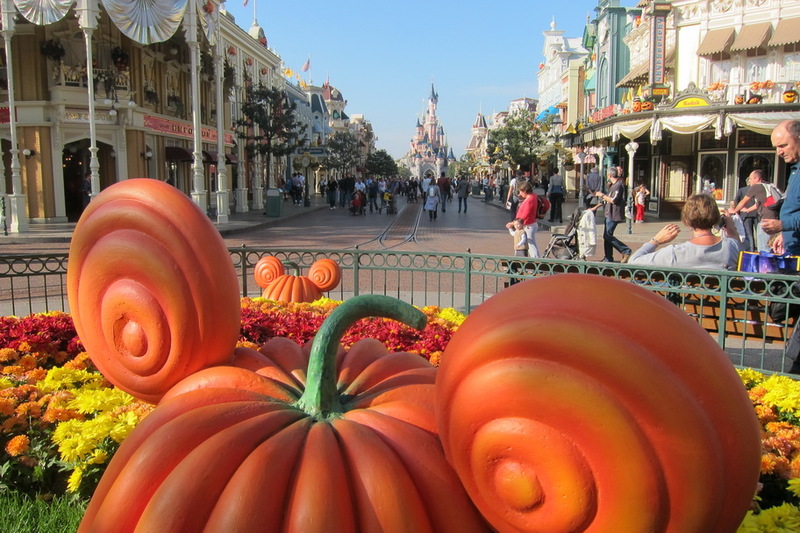 Today, we’re going into more detail about the rides at DLP. 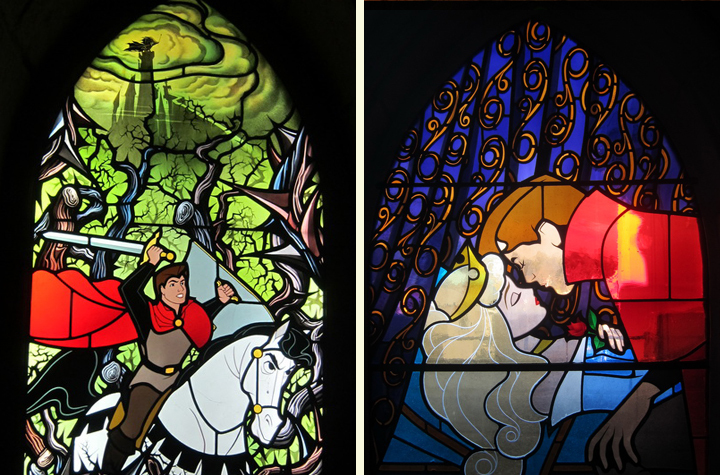 My favorite thing about Disneyland Paris is that you can go into Sleeping Beauty’s Castle. 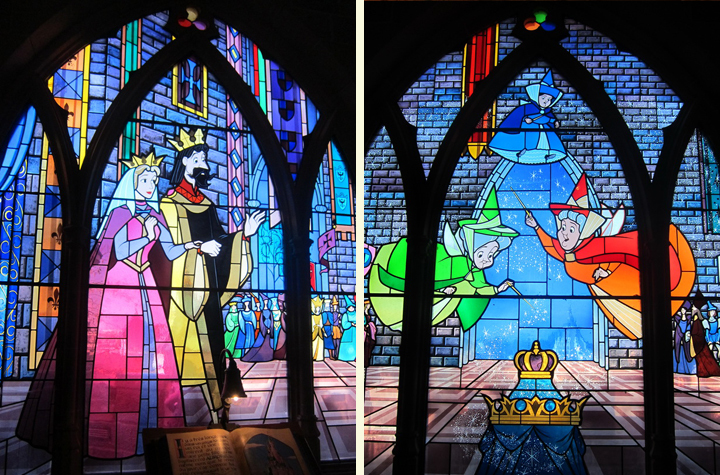 It is not just a facade like in Magic Kingdom in Orlando. 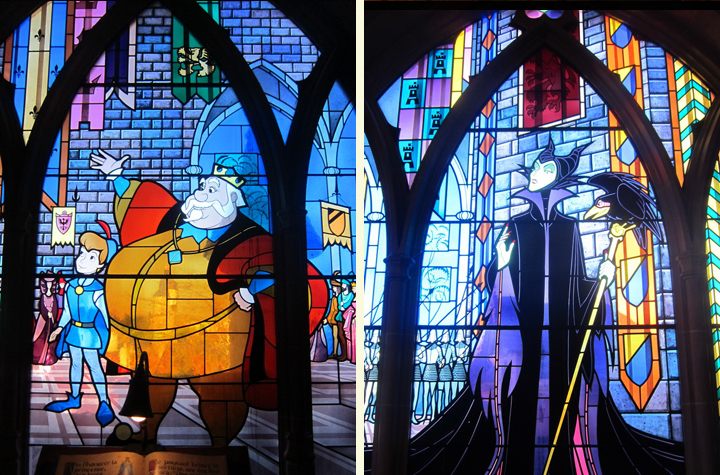 There is magnificent stain glass windows concerning the major scenes in the movie, and you can see Maleficent as a dragon underneath. 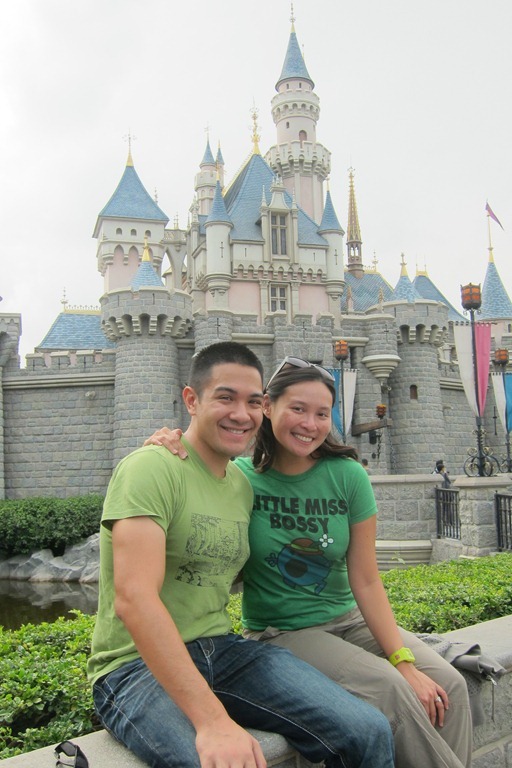 Having lived in Orlando for over 7 years, Mr. Selfish and I spent many a days at Disney World. We love all four parks and went quite frequently since most of the time we had some sort of annual or seasonal pass. 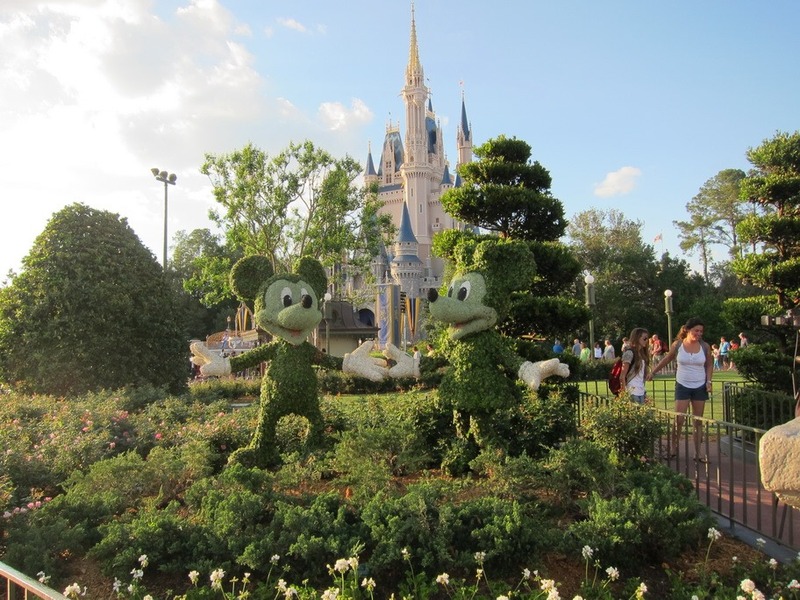 Disney World is definitely one of the main things that we miss from Orlando, so we decided to go to all of the other Disney parks in the world during our selfish year. 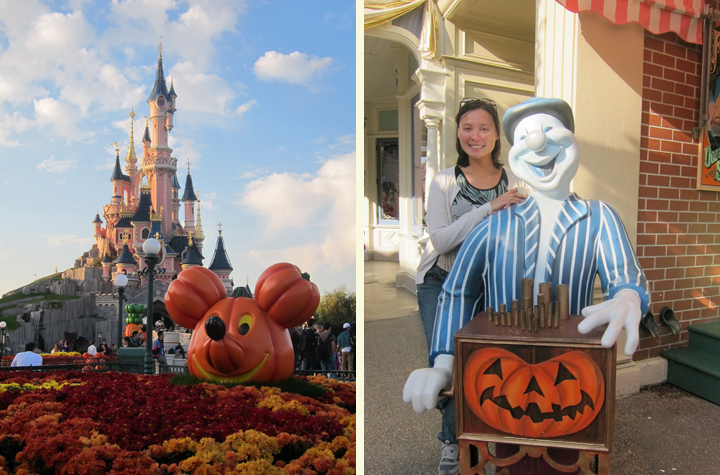 I will review Disneyland Paris (DLP) in two posts. 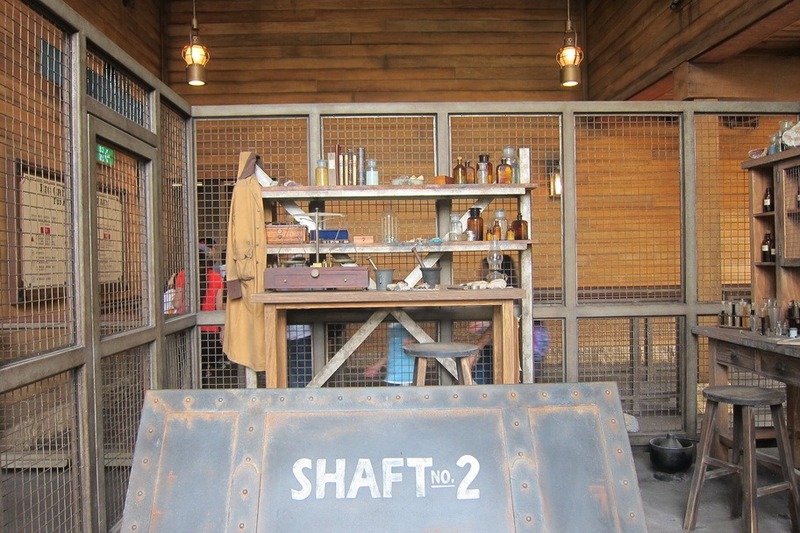 This first post will discuss the general layout of DLP and provide overall impressions. 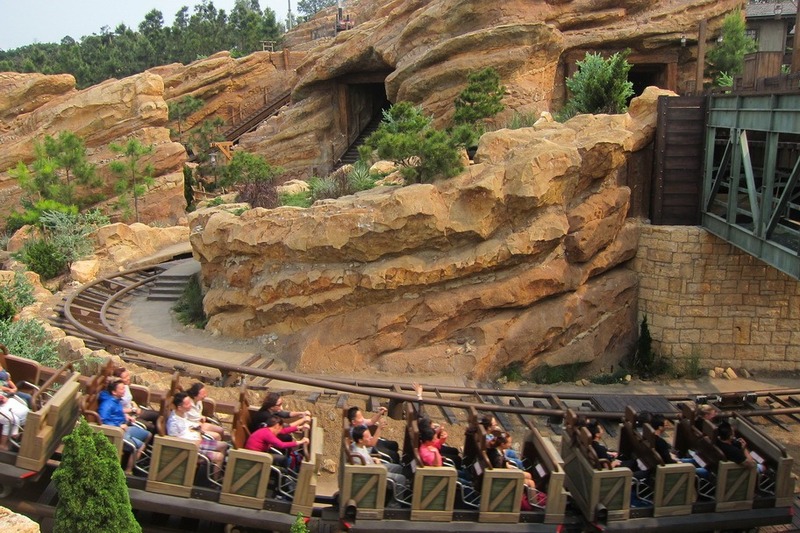 The next post will focus on the individual rides. 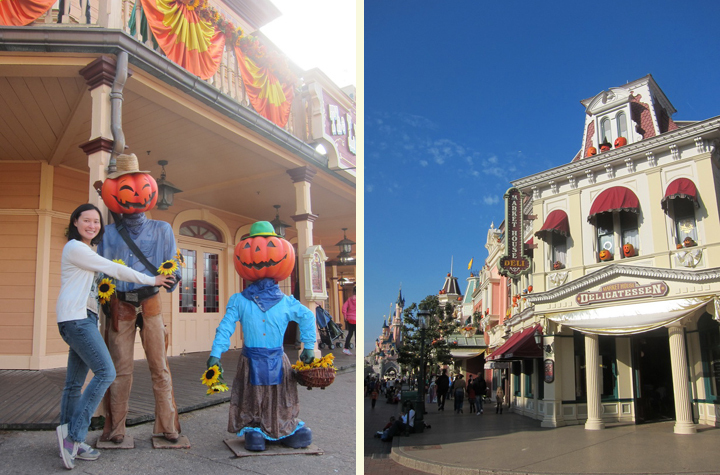 I loved all of the Halloween decorations at DLP. 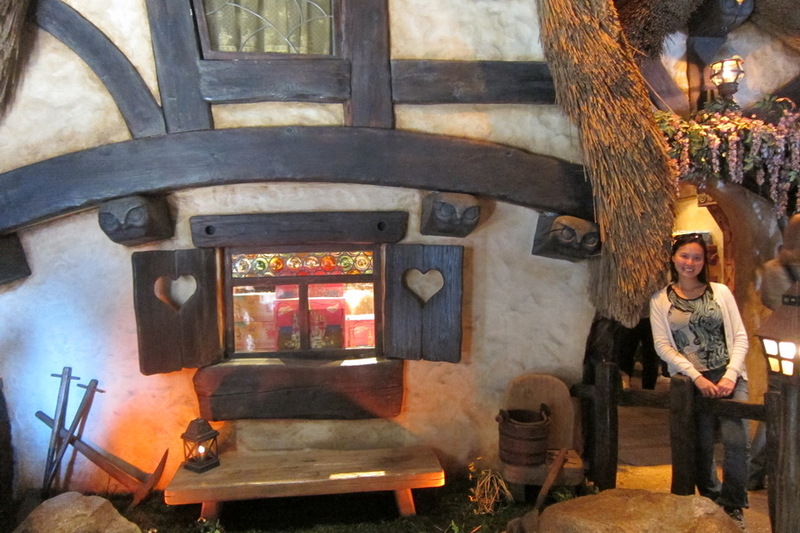 Everything was very festive and decorated perfectly for family fun.